Vision Inspection « DevLinks, Ltd.
high-speed. 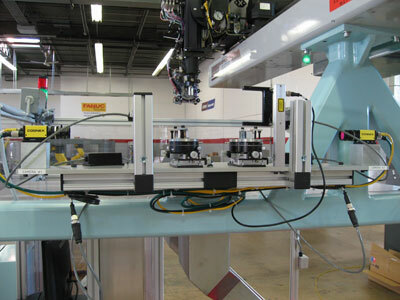 We use Fanuc Vision and Cognex Vision. 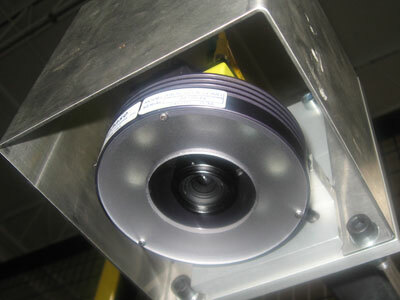 We use nationally recognized vision suppliers including FANUC Vision and Cognex Vision. 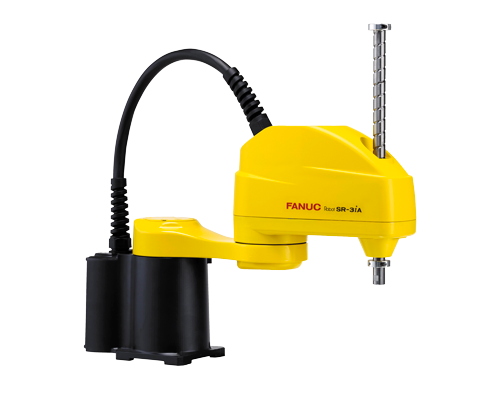 The FANUC Robotics’ System R-30iA controller comes standard with iR Vision hardware. By loading the vision software option and connecting a camera directly to the main CPU board, the user can easily add a vision process to the robotic application. 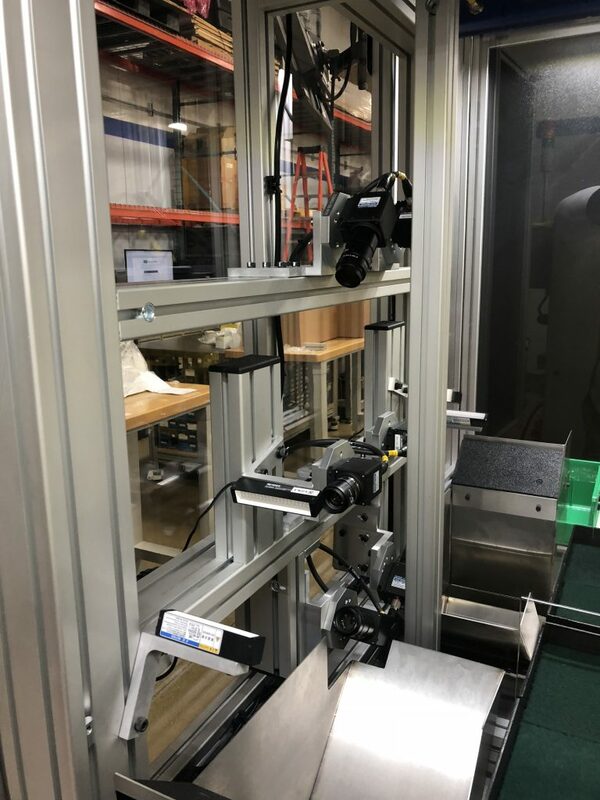 Cognex vision systems are self-contained, industrial grade systems that excel in their ability to inspect product, identify rejects and guide the robot. They have a library of advanced vision tools with high-speed image acquisition and processing. 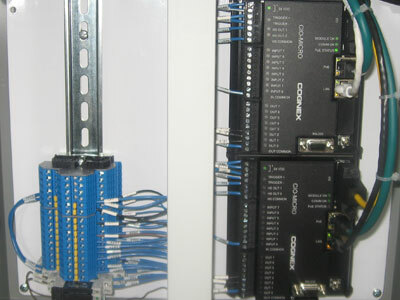 Configuring and deploying Cognex systems are user-friendly and fast.